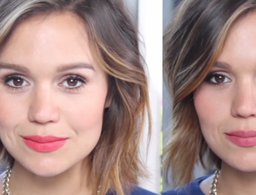 Other than fine lines and wrinkles, a major factor of “aged” skin that's oftentimes overlooked is dullness. We all remember the luminous glow we had as kids, but now lack of sleep, stressful jobs and a few too many late nights out have left our skin looking a bit more lackluster than usual. 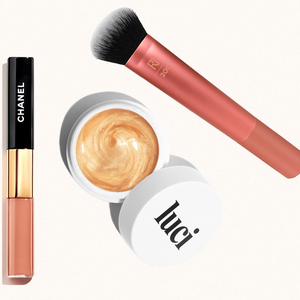 So, we’ve rounded up the best creams, serums, peels and masks that’ll renew tired skin for your brightest complexion yet. 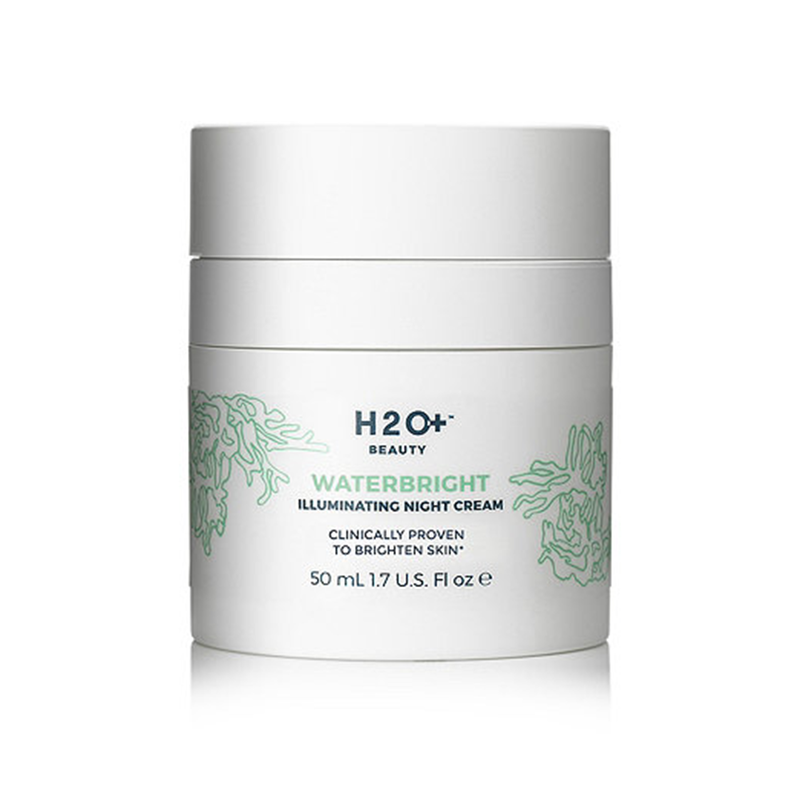 Create a brighter, sun spot-free complexion with this luxurious cream that's infused with Quercetin to diminish discoloration and protect against pollution, sun damage and other environmental stressors. Truly considered the premiere brand among top-tier skin care products, La Prairie has just launched another sure-to-be cult-favorite within its product line. 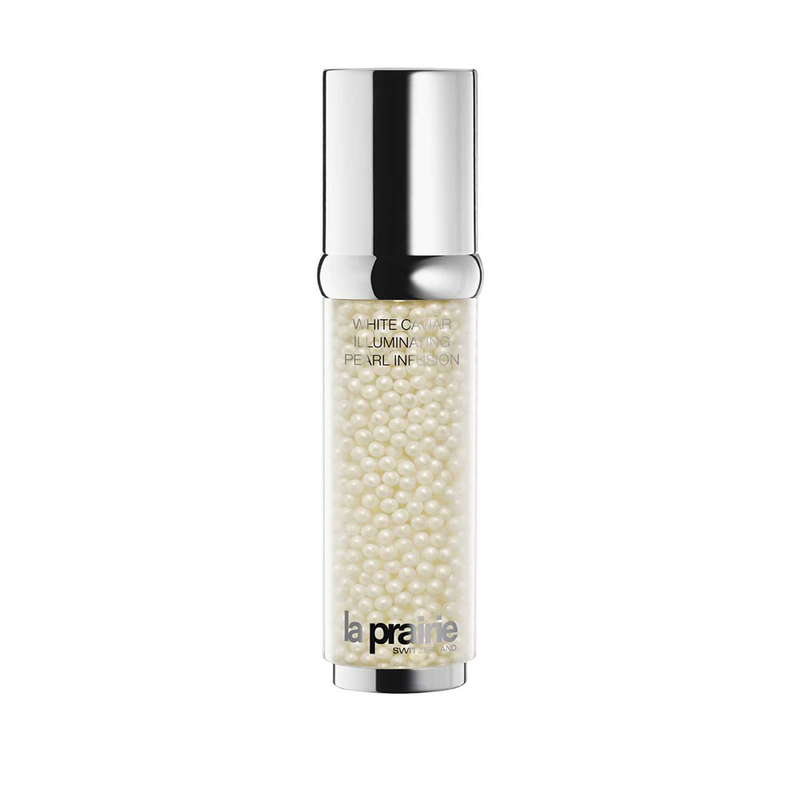 Tackling redness, age spots and that grey undertone caused by environmental stressors, this skin-brightening serum uses a stable derivative of vitamin C protected within tiny pearls to give skin a luminous look instantly with long-term results visible after just four weeks. 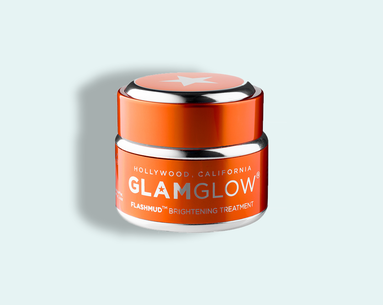 This treatment combines a slew of exfoliating powerhouses: active pineapple, citrus and passionflower fruit acids, enzymes and salicylic acid to clear pores, refine skin tone and unveil a brighter complexion. After even just once use, any trace of dullness is completely washed away. This newly released sheet mask is formulated with mandelic acid to gently exfoliate the skin and increase cell turnover, revealing smoother, brighter, baby-soft skin after use. The “corrective” step of an anti-aging routine is not usually the most enjoyable—redness tingling and harsh smells from active ingredients seem par for the course when it comes to strong, targeted treatments. 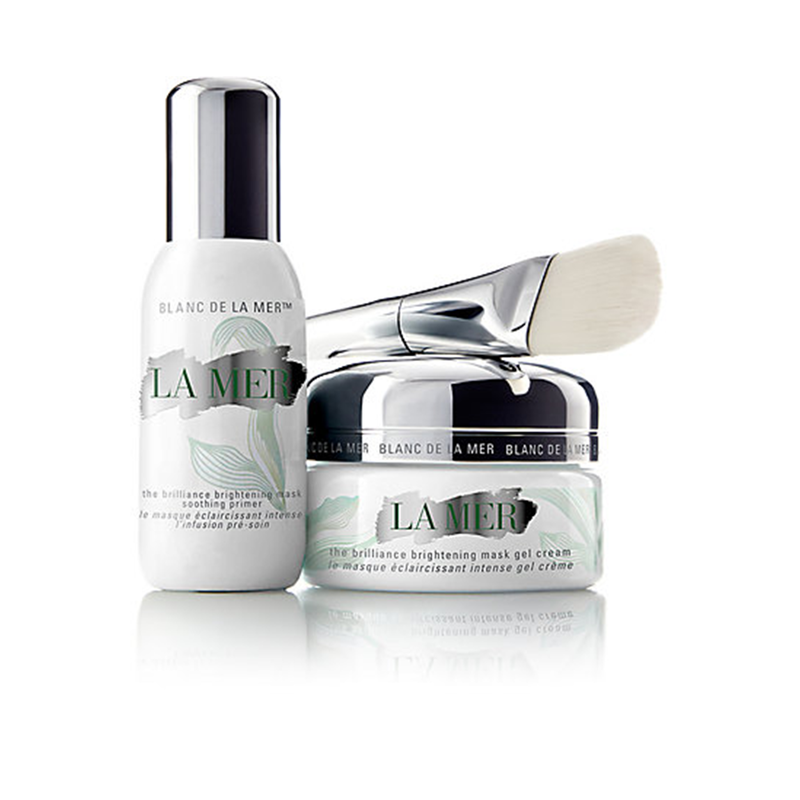 La Mer’s Brightening mask, however, takes the opposite approach. The two-part system (a soothing primer paired with a brightening gel) first calms the skin using a blend of algae, vitamins and nutrients, before a potent blend of marine peptides work to diminish the look of dullness and discoloration. Bonus: The ritual-like application process make this one step to enjoy. 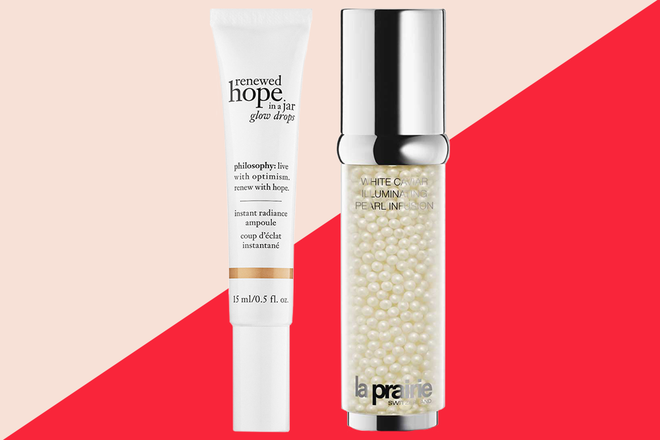 Mix these glow-inducing droplets into your foundation or moisturizer for an immediate boost of radiance that lasts all day long. The liquid illuminator blurs imperfections while creating a youthful, lit-from-within glow that appears natural—sans too much shimmer or shine. 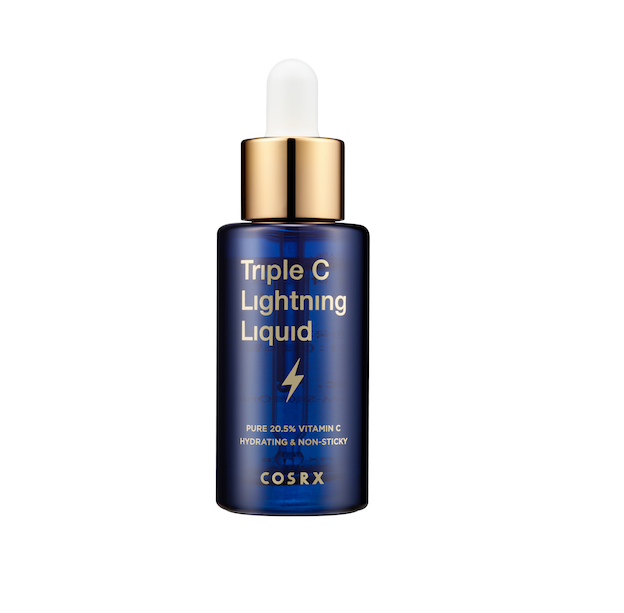 Packed with three forms of vitamin C, this fast-acting product reduces the appearance of hyperpigmentation and dark spots while giving the skin an overall healthier look. 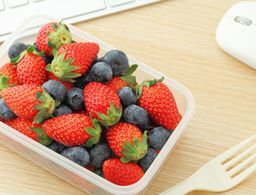 It’s easily absorbed for a soft, supple feel, and as a bonus, the vitamin C also fights free-radical damage, warding off premature aging in the process. Getting brighter skin while you sleep might sound too easy, but this nighttime peel promises just that. The 28-day system (you use Phase 1 for two weeks and Phase 2 for two weeks) first uses fruit acids and quinoa husk extract to smooth skin’s texture and boost radiance and follows with 9.5 percent pure glycolic acid to target multiple signs of aging: fine lines, wrinkles, unevenness and dark spots, revealing more even skin tone after a month of use. 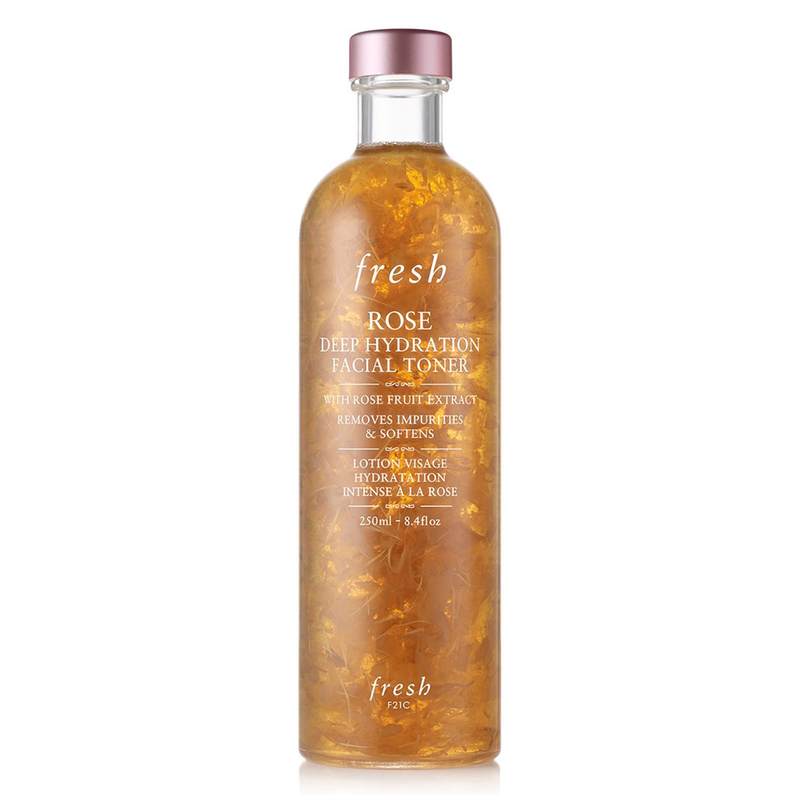 A mixture of rosewater, rose oil and rose fruit extract does triple-duty to clean, hydrate and brighten. Impurities and pollution particles are swept away while skin is toned and moisturized (the product is scientifically proven to increase hydration levels by 46 percent for up to six hours after use) leaving it anything but dull. Just a drop of this nourishing serum gives your whole face a smoother, softer and more revitalized look that lasts all day long. 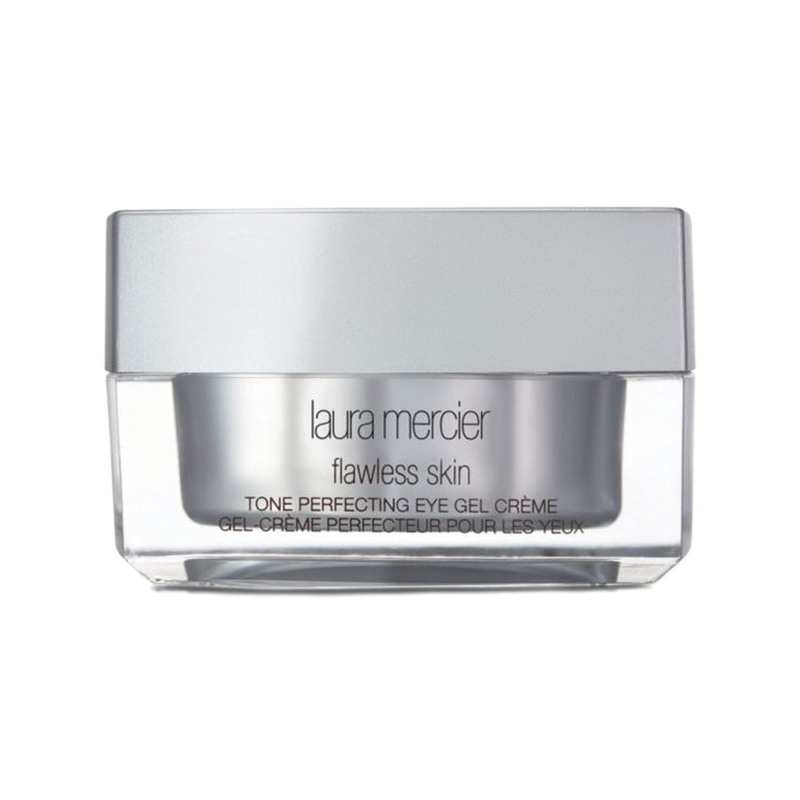 Enriched with meadow form seed oil, this skin care-meets-primer product helps to strengthen the skin's barrier, retain moisture and gives it a dewy finish that enhances your overall look with or without makeup. 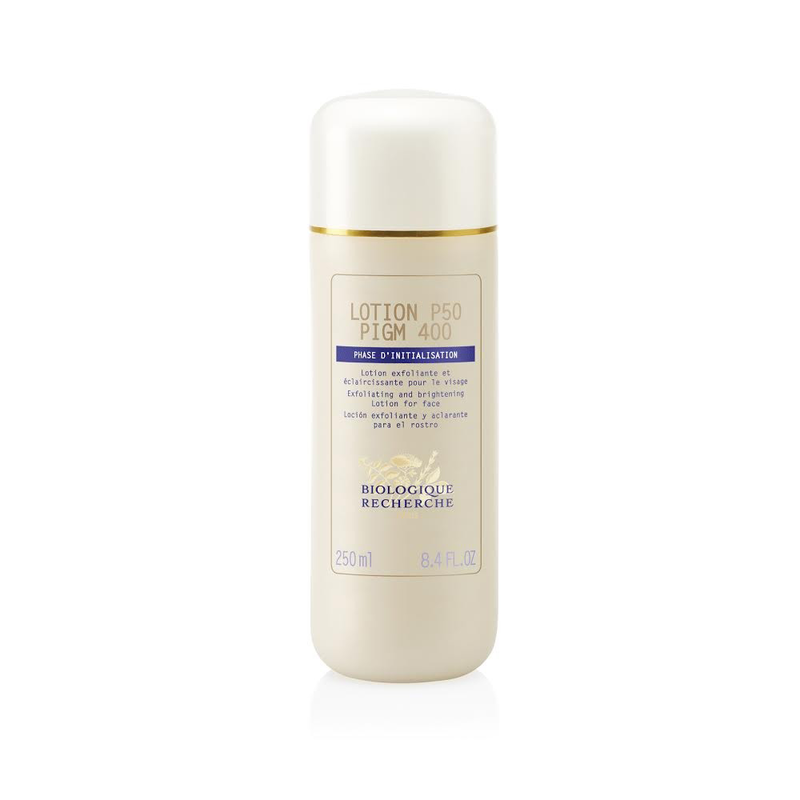 The newest addition to the P50 family, this treatment toner features additional ingredients of red alga, a complex of fruits titrated in AHAs, and wasabi extract to lighten spots and help regulate melanin production, while still removing dead skin cells, enhance epidermal renewal and balance the pH on the skin’s surface. This rich cream is chockfull of vitamin C, making it the perfect overnight treatment to reduce dark spots, revive skin's radiance and even out the complexion overall. 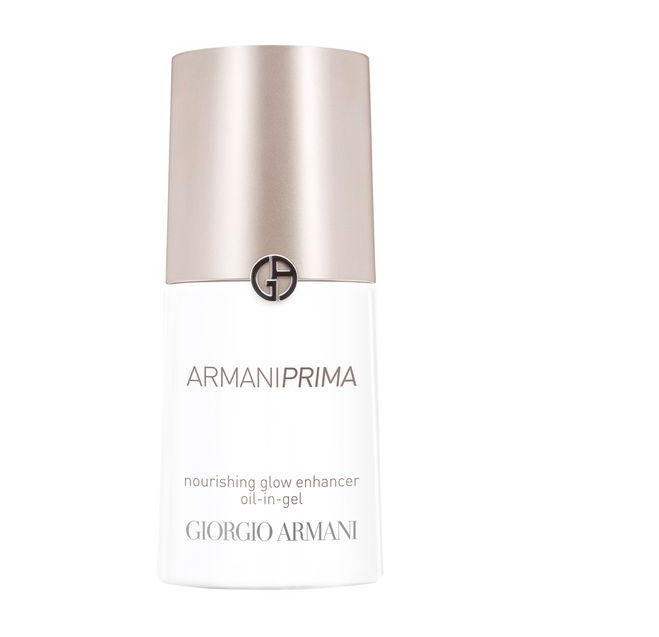 Apply at night after cleansing and pair it with an illuminating serum to boost the results. 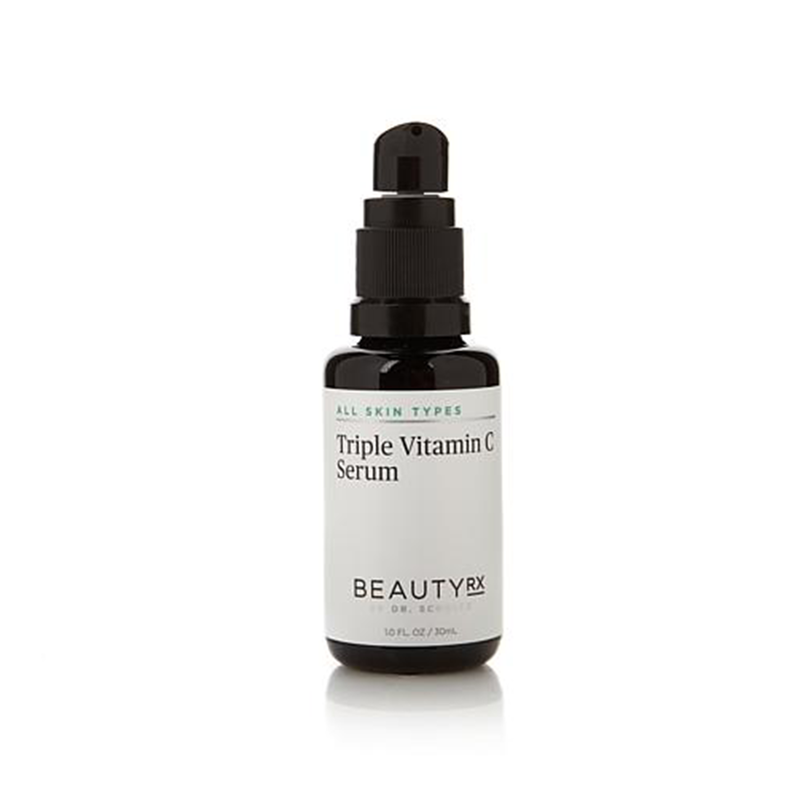 20.5% pure vitamin C (ascorbic acid) fades discoloration, evens skin tone and brightens while powerful ingredients such as black chokeberry, licorice root extract and hyaluronic acid help to stabilize the formula and boost skin’s moisture natural level for an overall healthier appearance. 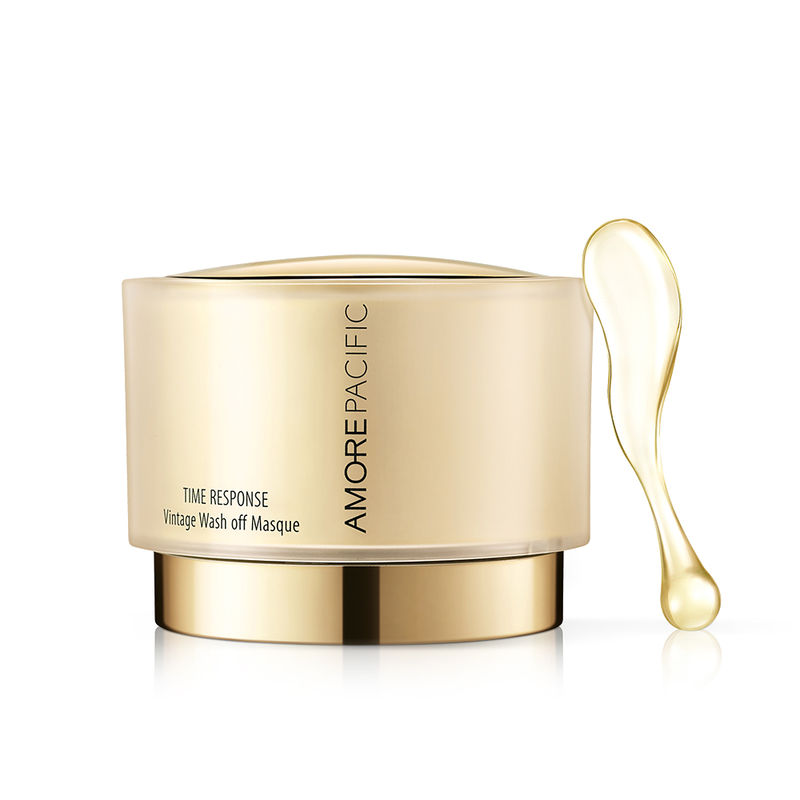 Made with seven-day fermented green tea leaves, this mask is rich in gallic acid, which helps to inhibit melanin production while gently peeling the skin to leave it brighter and more youthful looking. The super potent antioxidant properties means it helps to protect skin against free radicals and further damage, even after you’ve washed off the mask. 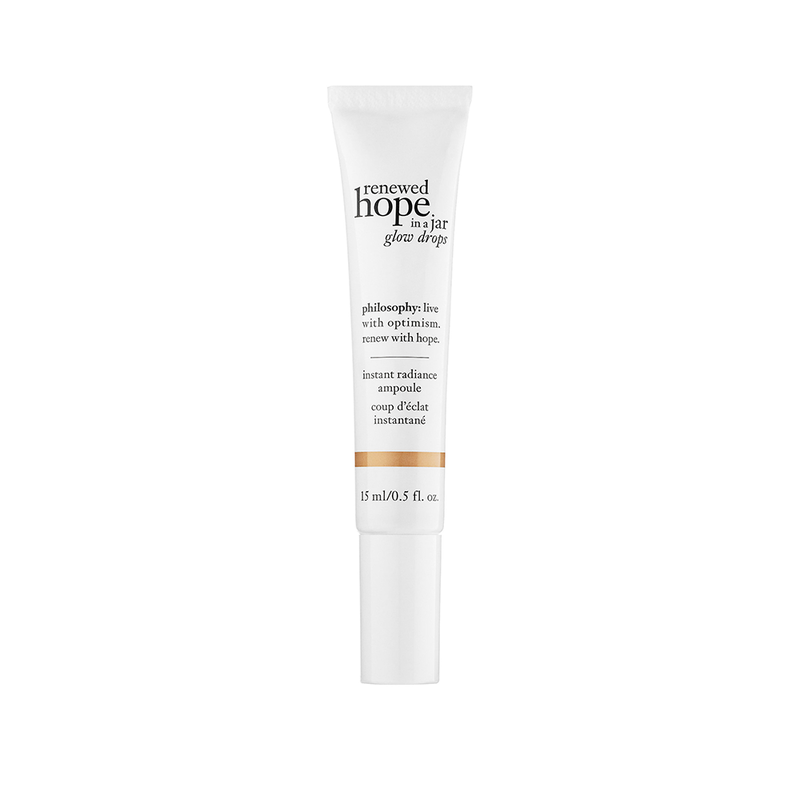 This lightweight primer blends with creamy concealer (it works especially well with Kevyn Aucoin's Sensual Skin Enhancer) to give skin a radiant, dewy finish while simultaneously helping makeup to stay on longer and protecting skin from environmental pollution. It is formulated with botanical extracts, antioxidants and hyaluronic acid to prime and plump.